BAUCHER CONSULTING ARE SPECIALIST TAX ADVISORS. WE ARE EXPERT IN NEW ZEALAND TAX LAW AND HOW IT APPLIES TO INDIVIDUALS, TRUSTS AND COMPANIES. Tax is a dynamic and ever-changing field. Keeping up with the changes in taxation is a challenge. Most small practitioners do not have a tax specialist in-house. We therefore act as an outsourced specialist for many accountants and lawyers when they need expert advice. 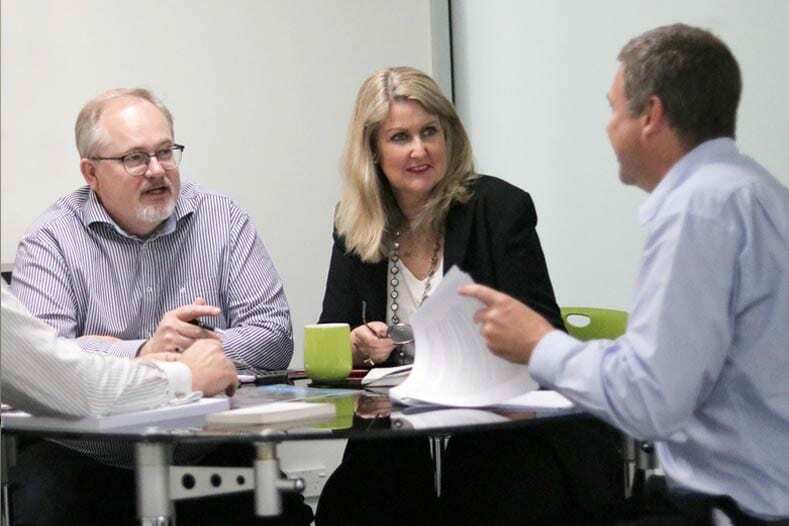 We specialise in dealing with tax issues such as superannuation and pension scheme transfers, sales and purchases of businesses, property transactions, and overseas and foreign investments. 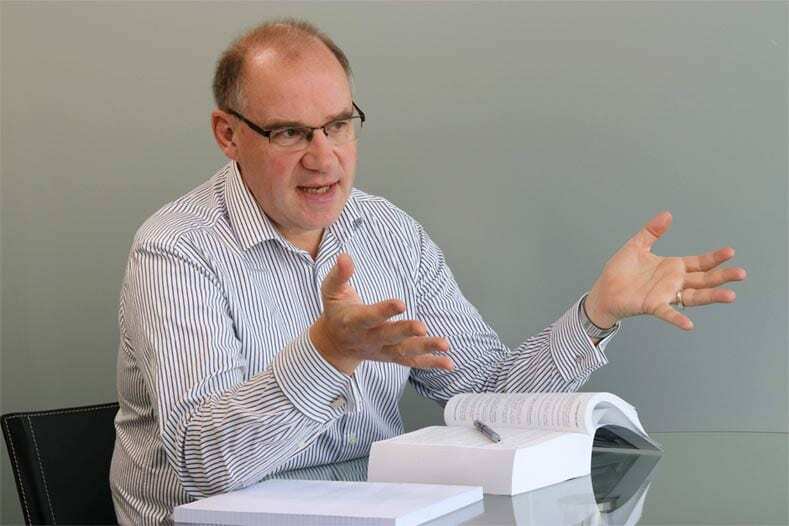 If you have a tax problem that needs sorting, or you need tax planning for your business, trust or family, then contact Terry at Baucher Consulting today.